A Northern trust had to revert to paper and pen after a network fault took out its clinical and administration systems for two days. 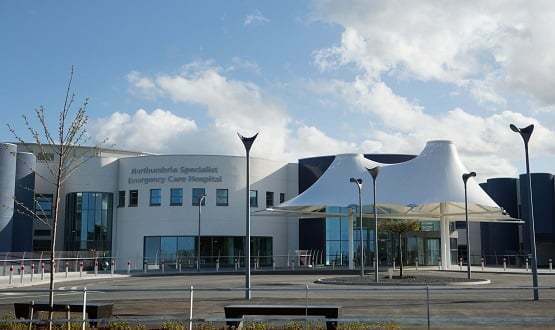 Northumbria Healthcare NHS Foundation Trust’s core network routing failed, causing a trust-wide IT outage between 17 to 19 February. Following the fault, the trust used social media to say that waiting times in A&E would be longer until the IT problem was resolved. 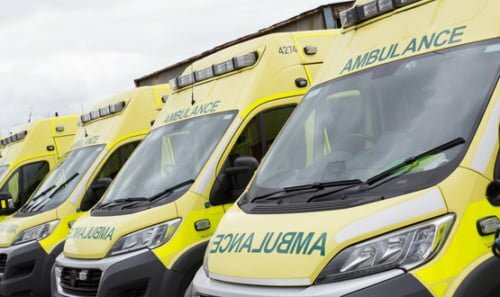 In a statement to Digital Health News on Tuesday, Kevin Dickinson, head of IT at the trust, said: “We experienced issues with our network infrastructure at around 6pm on Friday 17 February which affected all our clinical and administration systems”. He added that systems were back up and running at 3am on Sunday 19, and available to clinical staff by the afternoon. The outage cause only an “minimal disruption to services”, he said. A spokeswoman for the trust said that some patients had to wait longer as staff used paper processes, instead of the computer. She described everything as “back to normal” on Tuesday, after staff caught up on Monday. Dickinson said that during “unplanned disruption”, the trust’s contingency plans kicked in. The key systems affected included the trust’s Silverlink patient administration system, Sunquest’s ICE, Orion’s Single View and CSC’s pathology system. Northumbria went live with its PAS in January 2014, which replaced the trust’s legacy McKesson Totalcare PAS. The trust said that after support from a specialist company, it “switched the core network to our resilient back-up”. 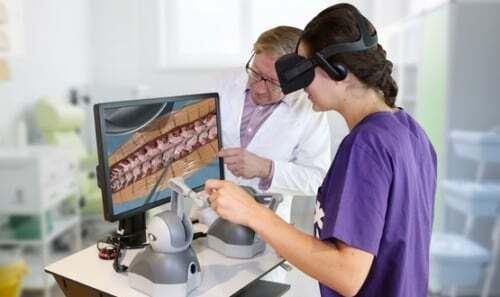 In December last year, the Care Quality Commission report into the Solent NHS Trust revealed problems with the trust’s IT connectivity that “directly impacted upon the safe and effective response to patient care”. The Northumbria spokeswoman said the outage was not related to a cyber-attack. 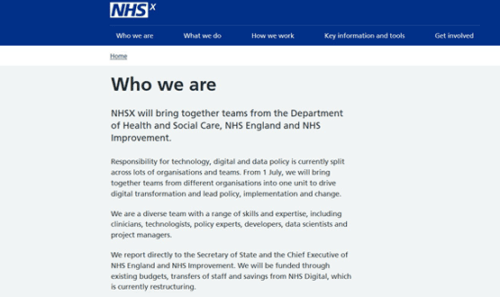 Dickinson praised the “sterling efforts of staff” and said the trust “will of course be looking in detail to understand why this happened and what lessons we can learn for the future.” In a final tweet on the subject from the trust, the same message was repeated. Northumbria cares for about half a million people across Northumberland and North Tyneside. The words “minimal impact” should not be used to describe a technology outage of TWO DAYS. That’s a catastrophic failure, especially when bringing your back-up network online requires the help of a specialist company. It’s not good enough and a full review of networking planning should be happening to ensure this doesn’t happen. 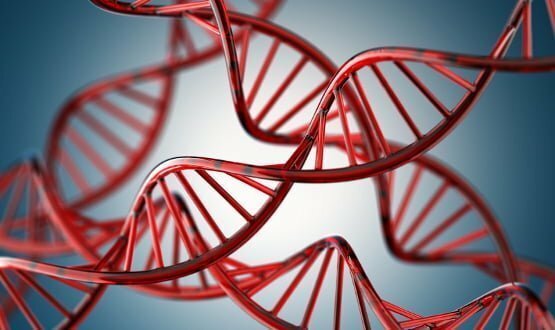 A major technology partner for England's 100k Genome project says the sequencing a genome could soon cost less than US$100.